Visit our showroom in Lancaster to transform your backyard into the oasis you’ve always dreamed of! 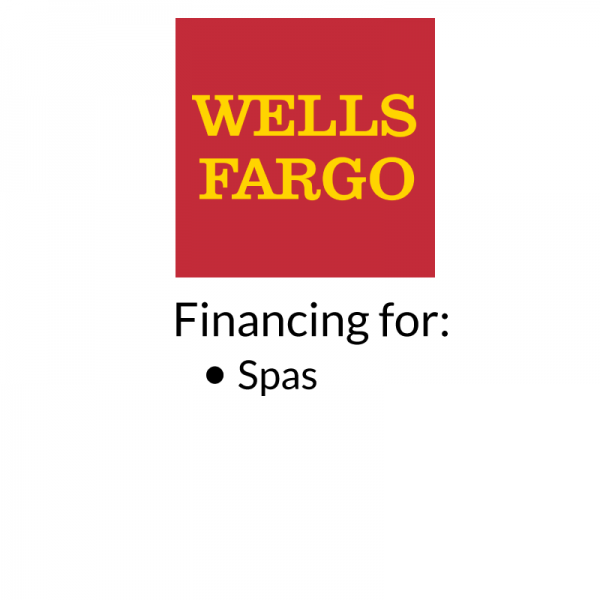 Whether you’re looking for an outdoor swim spa, spa, or pool, we carry a range of high-quality and affordable products to suit your specific needs. At Goodall Pools & Spas, we want to ensure that you get the perfect pool that caters to your unique lifestyle and budget. That’s why we consistently have above-ground and in-ground pool sales on top brands like Trilogy, Viking, Radiant and Crestwood. 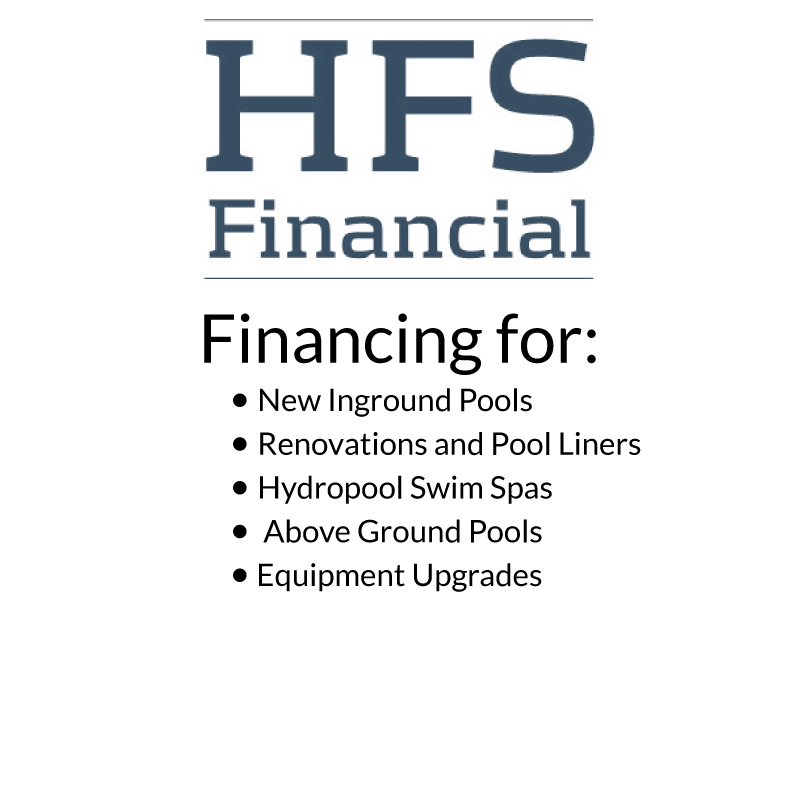 If you already have a pool, we are your source for all of your pool essentials like above-ground and in-ground cleaners, chemicals, water test kits, toys and games. Stop by our Lancaster showroom today to explore our wide selection of products or get help from our knowledgeable and professional team. Nestled in close proximity to Philadelphia, Baltimore, Washington, D.C., and New York City, Lancaster is a popular destination for tourists and fellow Americans alike. The many unique attraction, entertainment, dining, shopping and lodging options, perfectly complemented by the natural and peaceful scenery, help to draw more than eight million people to Lancaster County every year! This includes the historic Pennsylvania Dutch countryside with a large Amish community that features a range of handmade furniture, clothing, food and more! With so much to see and do, it’s easy to see why Lancaster residents are such avid outdoorspeople. 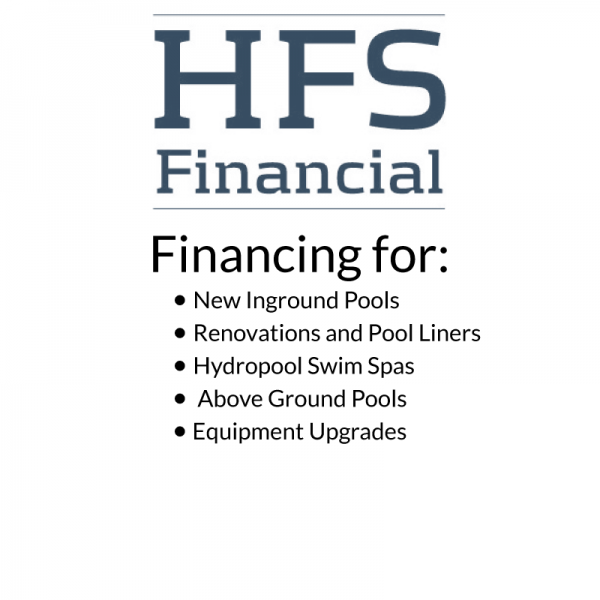 Visit our Lancaster showroom today, conveniently located on Manheim Pike, to explore our outdoor swim spa, spa, and above-ground and in-ground pool sales or speak to our experts to get help finding the best products for you!